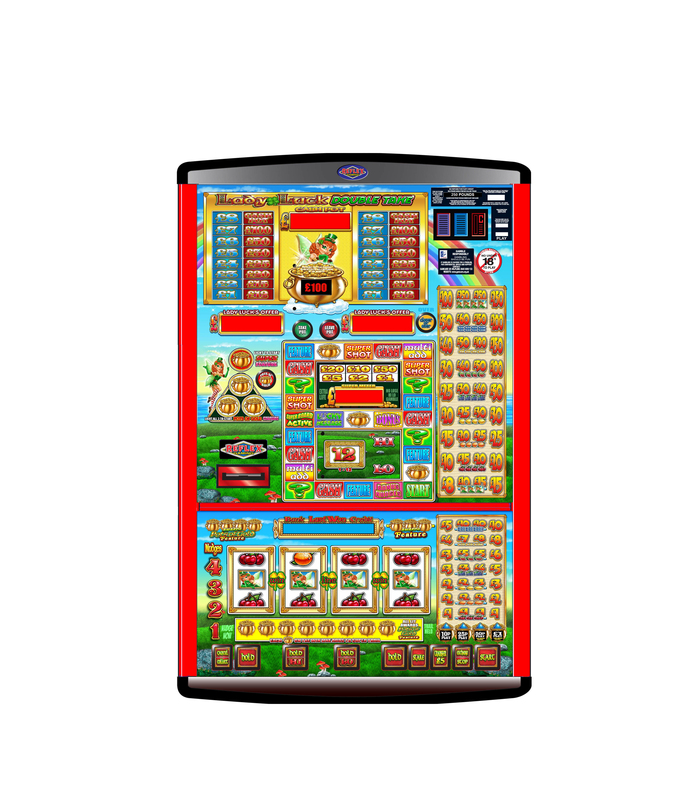 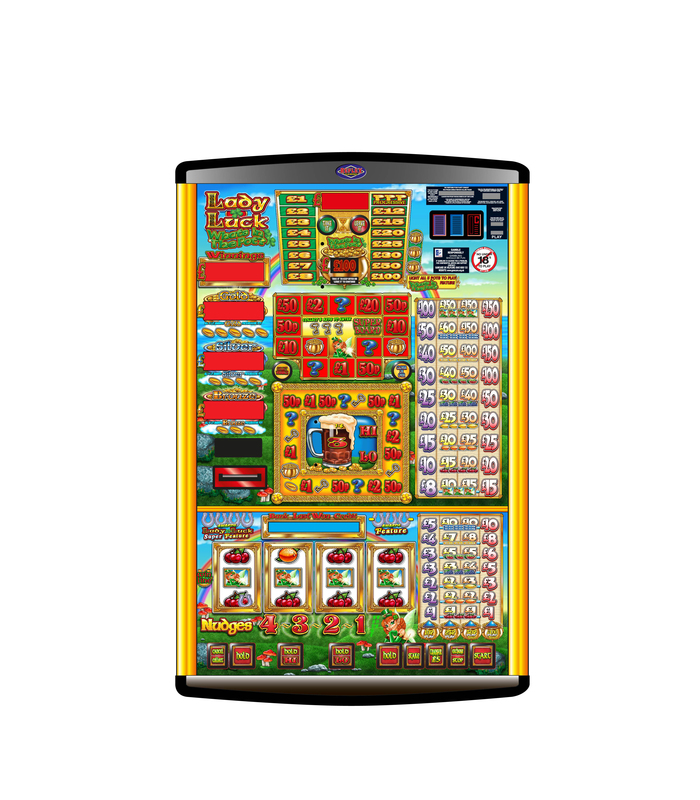 Reel Fruit Machines have a maximum stake of £1 and a maximum Jackpot of £250. 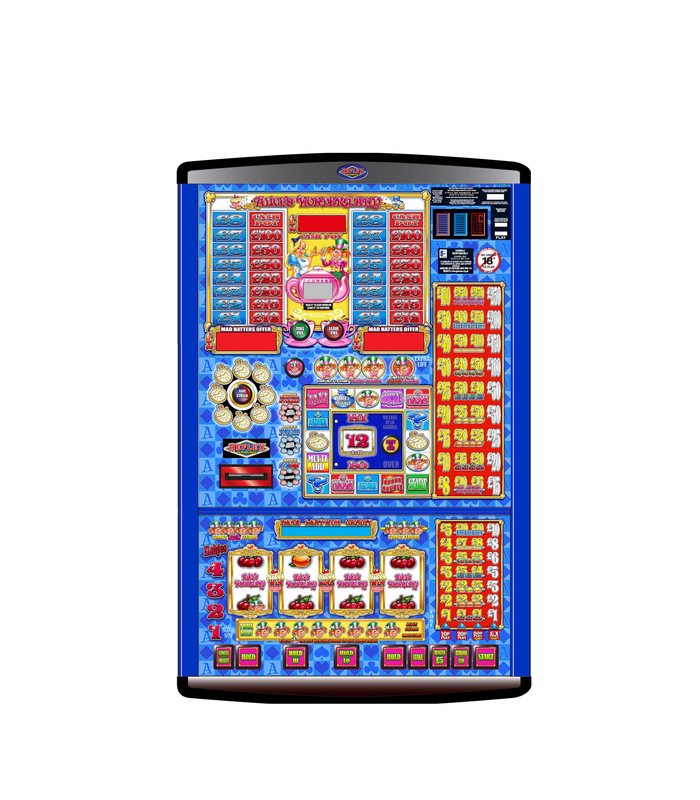 These machines are found mainly in Working mens clubs, Conversative Clubs, Labour Clubs, British Legion Clubs and Universities. 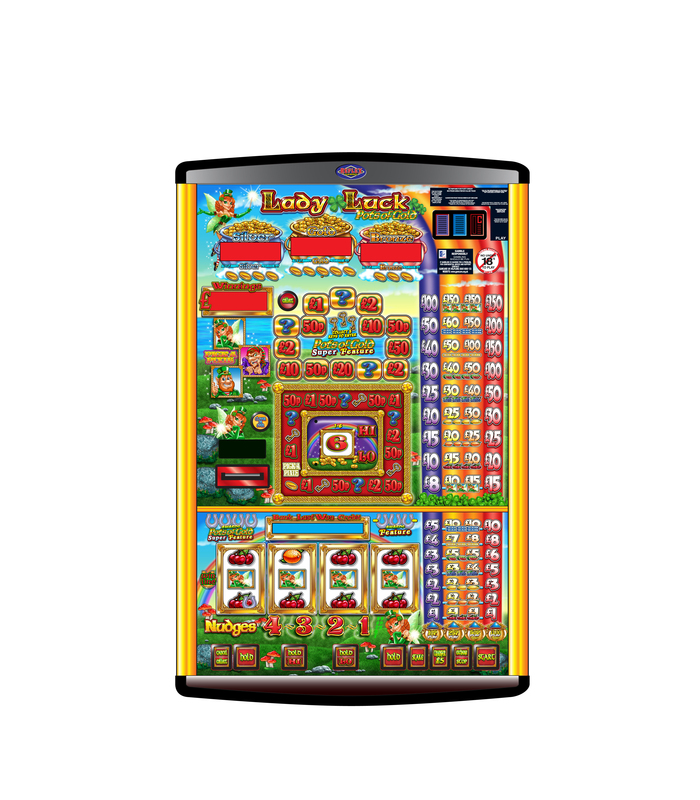 Fantastic themes and sounds make these machine great to play and are highly attractive for any venue.